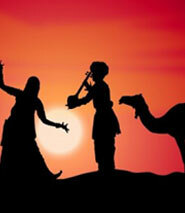 Welcome to Rajasthan Trails, we are one of the leading tour operators and travel agents in the region of Rajasthan. 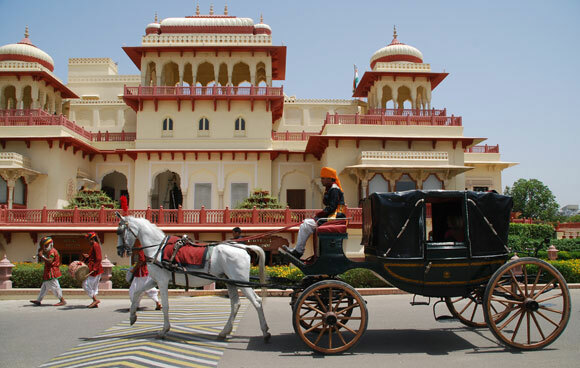 Rajasthan is the land of Rajas and Maharajas. 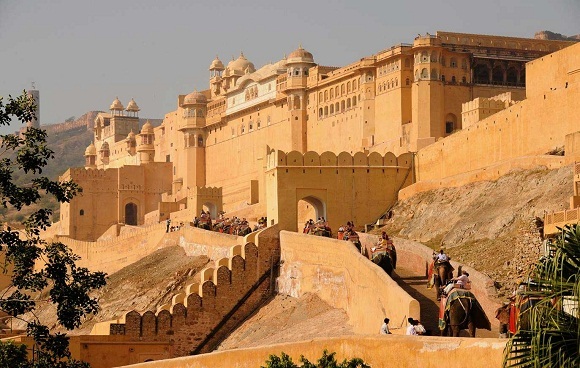 Here you will enjoy the grandeur and whimsical charm of the impregnable forts and palaces, exotic wildlife, simmering golden deserts, breathtaking lakes and many other attractive things. It is situated in the North Western part of India. 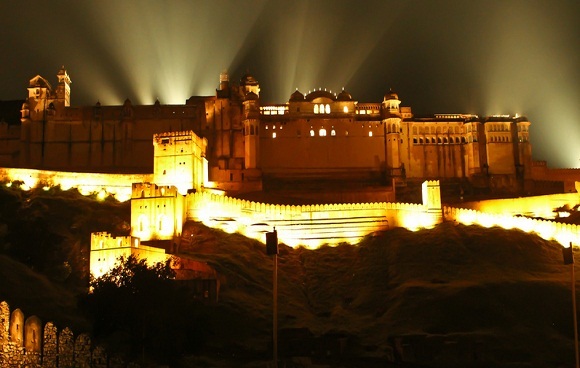 This state has abundant wealth of attractions and different colorful cities like Jaipur which is famous by the name of Pink City of India, Jaisalmer which is known as the Golden city of India, Udaipur known as the city of lakes and also Chittourgarh whichn is famous for its grandeur fort. 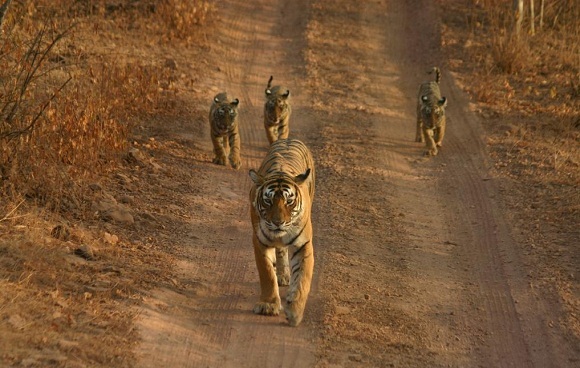 Here you will also enjoy flora and fauna conserved in some important wildlife reserves like Ranthambore, Keoladeo Bird Sanctuary and Sariska. Thousands of visitors visit this place every year as it has various attractions. 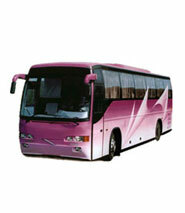 So you must come to Rajasthan as it is the incredible part of India tourism. 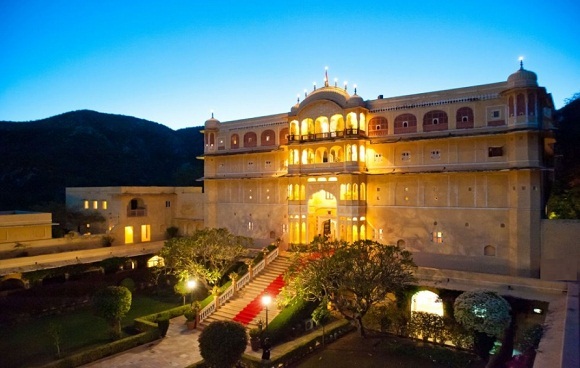 Here you can explore its royal attractions and also take back to your home the priceless memories in order to cherish for life time. 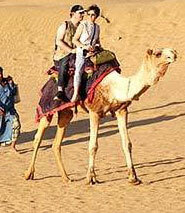 Every third foreign tourists who visit to India also travel to Rajasthan. 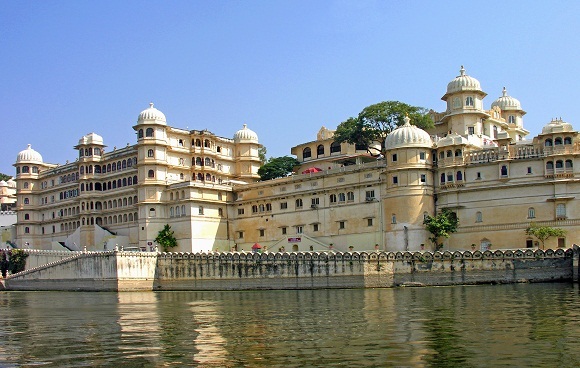 Besides the historical monuments now the modern Rajasthan tourism is known for warm hospitality. 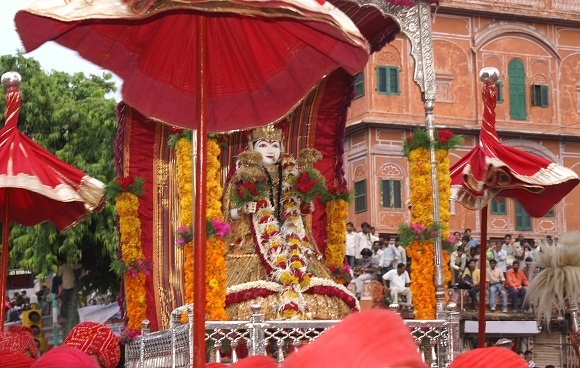 Rajasthan is a place which is dominated by hot and dry weather through out the year. 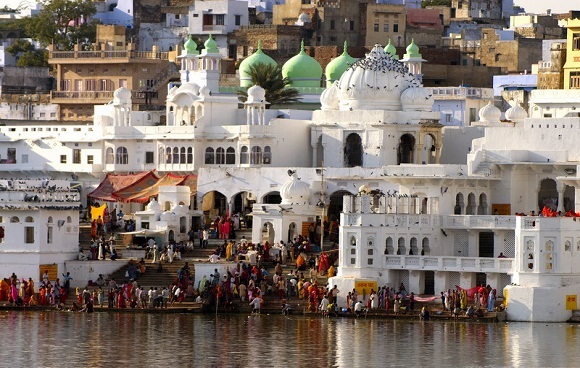 In Rajasthan there is a great variation between day and night temperatures so there is no ideal time to visit Rajasthan. Here the days are too hot and nights are pretty cold. Sometimes temperatures dip to a great extent. But you can visit this place during the post monsoon months. You can travel to this place during Mid October to Mid March.